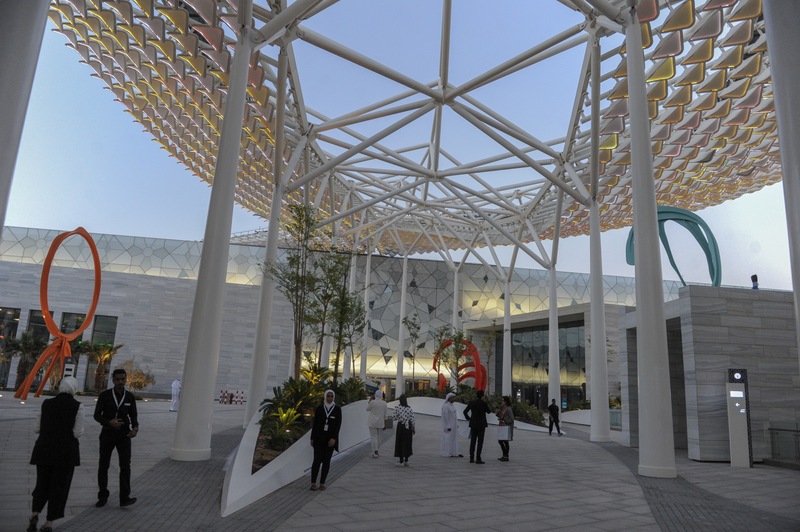 Sheikh Abdullah Al Salem Cultural Centre opens for public Wed.
KUWAIT, March 13 (KUNA) -- Kuwait's new iconic culture center Sheikh Abdullah Al Salem Cultural Centre will open doors for visitors on Wednesday. On this occasion, a number of centre officials accompanied reporters in a tour inside the centre to provide them with information about the picturesque project's buildings and contents. 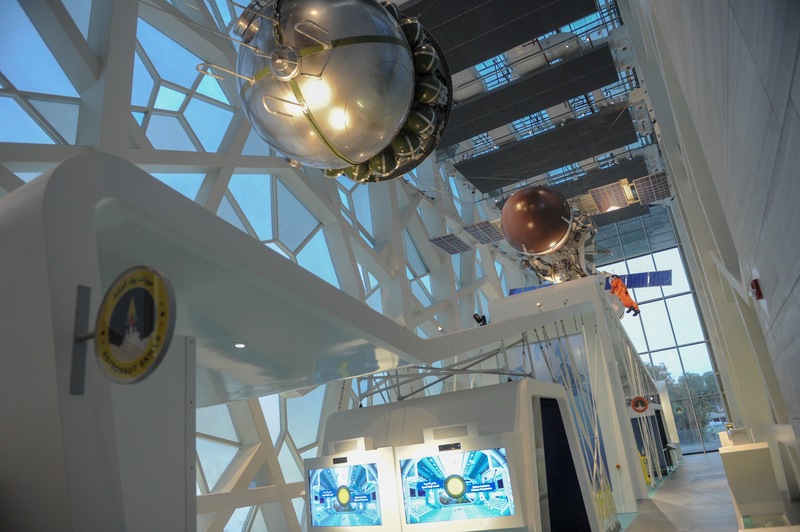 They pointed out that the centre houses four museums namely: Space Museum; Natural History Museum; Science and Technology Museum; and Arabic Islamic Science Museum. It includes 22 display halls with total exhibit area of 22,000 square meters making it one the largest museum projects in the world. It houses over 1100 exhibits, they boasted. Moreover, the 13-hectare project consists of a centre for fine arts, a theatre, public spaces that include outdoor exhibits, cafes and restaurants, gift shops, beautiful gardens, water fountains, and parking lots. Using leading-edge technology, immersive environments, large-scale models and compelling interactivity across all four museums, the Sheikh Abdullah Al Salam Cultural Centre will provide an exciting range of attractions as well as a fresh new learning approach for nationals. It is meant to promote cultural renaissance in the Middle East and to enhance national talent and creativity, they noted. It also represents an important step towards national renaissance. They pointed out that he centre's information team will provide visitors with the up-to-date information on museums and events, adding that the centre will offer a number of other services to visitors to make their visits more enjoyable including wheelchair rental and baby stroller lockers. They stated that the museums were designed to be easily accessible by everyone, including those with special needs. The centre will open its doors to the public six days a week as Sunday will be off. On Monday to Wednesday, as well as Saturday at museums and exhibits will open at 9:00 a.m. and close at 7:00 p.m. and but visitors can use other facilities till 9:00 p.m. On Thursday and Friday, museums will open at 3:00 p.m. and close at 10:00 p.m. and outdoors facilities will be open until 11:00 p.m., they said. 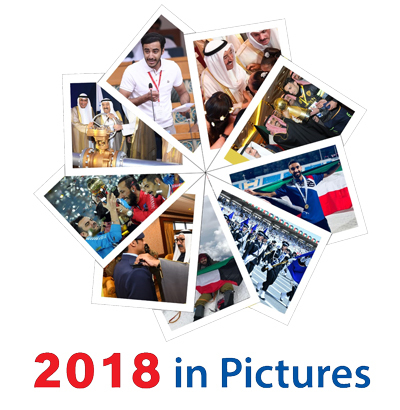 The price of the centre's ticket is three Kuwaiti dinars (about USD 10) for an adult and two dinars (about USD 6.5) for those under the age of 18 and children under the age of two will enter free of charge. The value of tickets for people with special needs amounts to KD 1.5 (about USD 5) and those who use a wheelchair will be allowed to accompany a helper free of charge. 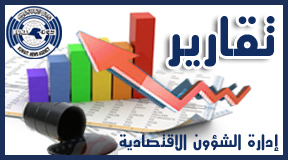 The price of tickets for their companions would be KD 2 (USD 6.5).